How to Manage Auditors When They Come for an Audit? Having your company audited is not an easy task to handle. 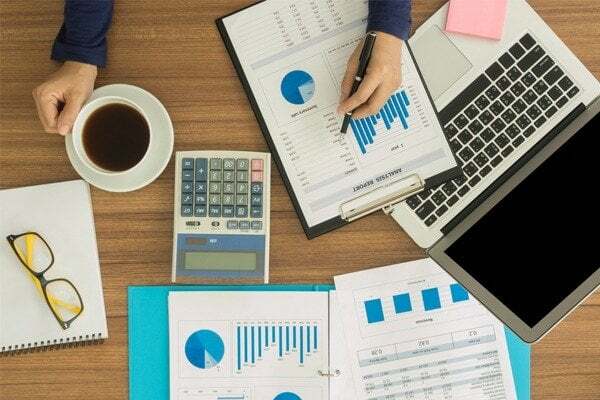 There is probably only a few of businesses that find it exciting to have auditors in Dubai, visit them for an audit of their financial statements and operations. Although it is a helpful activity for any company, businessmen are still nervous to face the day of an audit. However, even if this is mostly the case anywhere in the world, an audit can be managed proactively with some tips and advice. Unexpected happenings will be avoided when you are well-prepared and adjusted to what is going to happen in an audit. It is important that a good relationship with auditors is established from the start to ensure that every process that needs to be done will be smoothly accomplished. It is important that communication is also active between businessmen and auditors as this will make an audit easier to handle and perform. 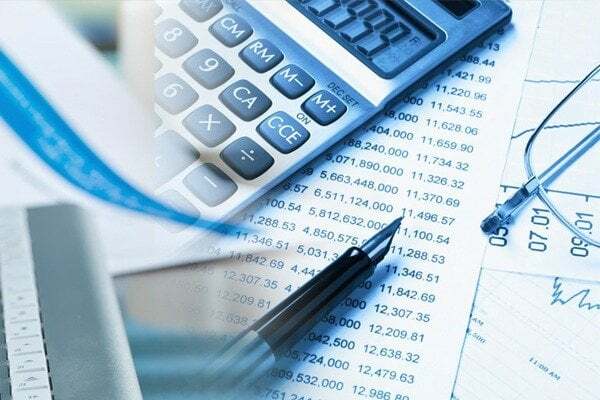 Auditors are simply those people who make sure that the financial statements and records of a company are correct and fairly represent the financial standing of the said company. They also ensure that these financial data meet the regulatory auditing rules and regulations that are set in that specific jurisdiction or country. There are two types of auditors, called Internal and External Auditors. Internal Auditors — these are people who are working inside a company, assigned to check the operations and other concerned departments. They are there to make sure that objectives, goals, and regulations are followed, especially the ones that are laid out by law in the country. Compliance of a firm with the law is essential, that is why it is important to be audited every once in a while to be sure that you are not missing anything that is needed to be done. Also, internal auditors find out if there are wastes and fraud that are happening inside their company, put them to stop, and prevent for them to happen again. Internal auditors also recommend solutions to the upper management to make the operations, payroll processes, etc. to be more efficient. External Auditors — these are the auditors that are usually from auditing firms that are hired by a company to conduct an audit. They generally put their focus on the financial records of a company to ensure that it is presented correctly and fairly. These auditors review the financial statements of a company to check if there are any erroneous records or even fraud. How Can You Manage the Auditor or Regulator Visit? 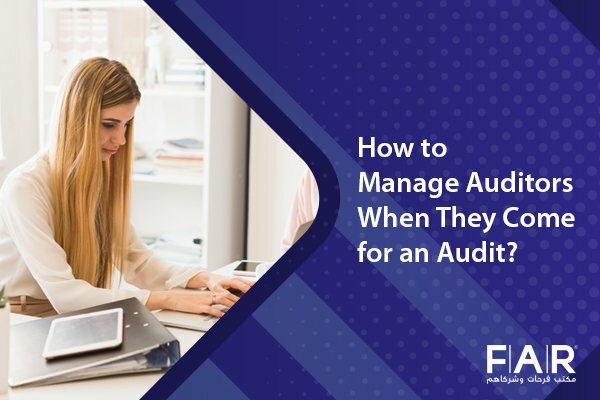 Before an audit happens, you should meet with your concerned staff to be sure that they know what they are supposed to do when the audit comes. The managers should know when it is their turn to assist and answer the questions of an auditor. Prepare the possible questions that will be thrown at you and prepare answers for them as well. Be sure that your people are confident with their position and with the way they’re supposed to handle it. As one of the managers or even the owner of your company, you should show that you know when to talk and when to simply listen. Be sure to answer their questions fully as what you have prepared. Being organized is a good trait that will also be noticed by an auditor. More importantly, it will be easier for you to hand a document that will support what you are saying. This will cut down the time that’s wasted on your side finding papers and essential documents. As they are your guests, you should prepare food or a cozy place for them to write their reviews or opinions with regard to what they have noticed and observed as they are conducting the audit. Farahat & Co. is one of the top auditing firms in UAE with more than 30 years of experience in various fields, dealing with different industries. Our team is composed of accountants and auditors who can help you with anything you need to be done in your company. 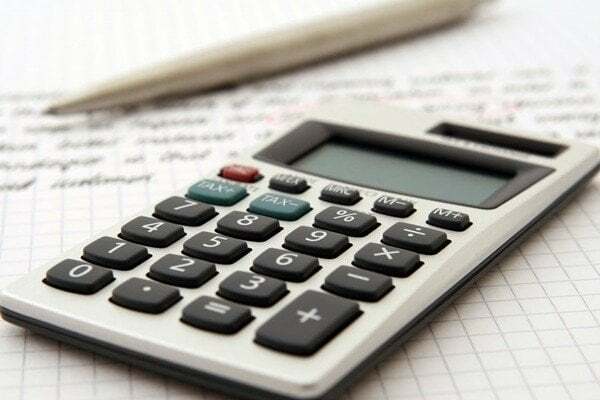 With our licensed and registered auditors guiding you every step of the way, we can ensure that the solutions that you will be given will definitely help the growth of your business. They are all updated with the changes in regulatory standards that apply to your jurisdictions because they have been doing this for a really long time. You can contact us and book a consultation for you to find out that we only give quality service.